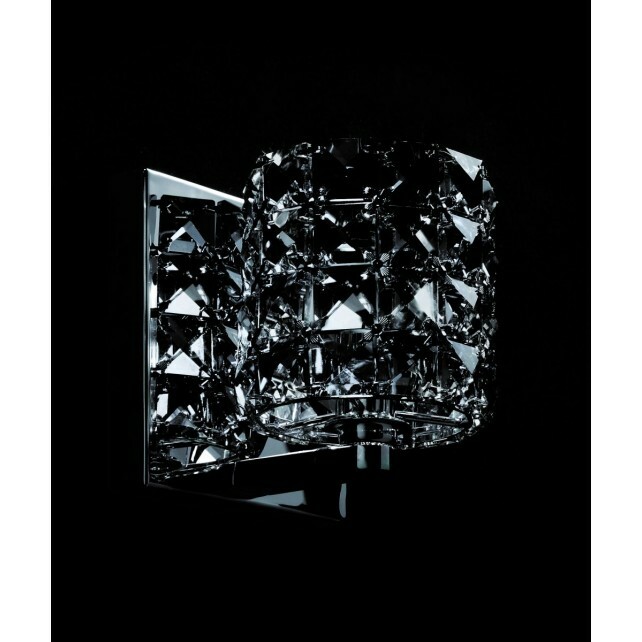 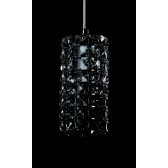 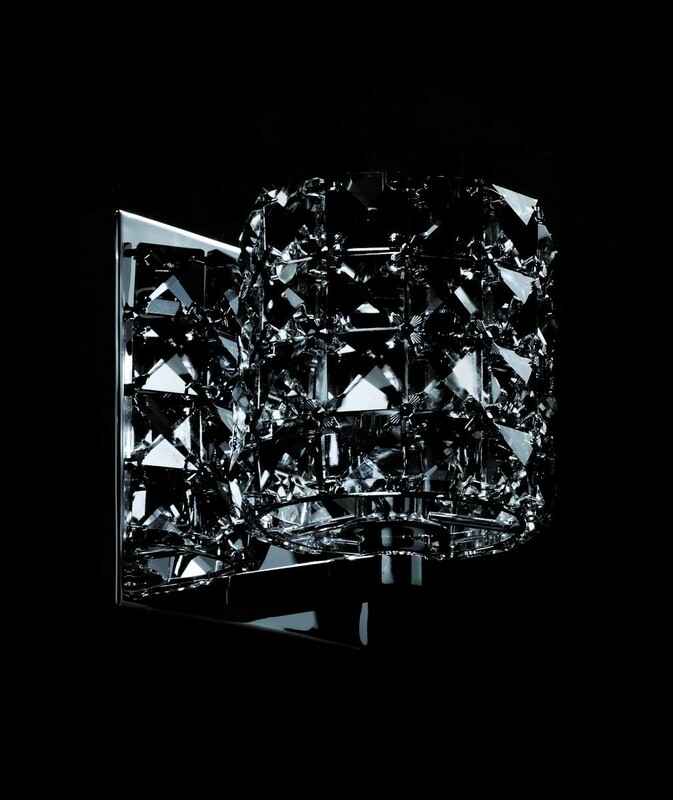 A part of the crystal collection by Impex from the Veta range the 1 light wall light shown with a smoked glass crystal shade, and black chrome fitting shows a beautiful stylish design. 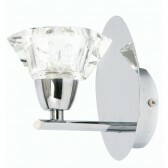 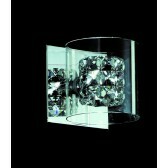 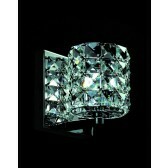 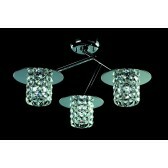 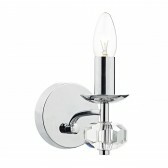 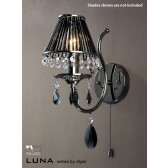 Featuring a square wall bracket, with a straight arm holding the crystal glass shade. 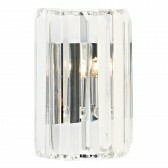 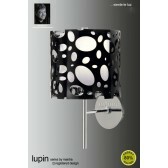 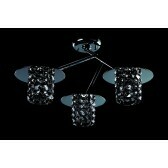 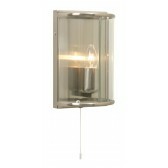 This design would look fabulous anywhere around your home, creating a decorative and practical form of light. 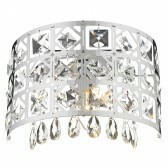 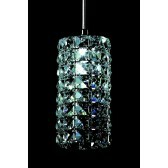 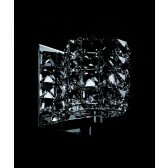 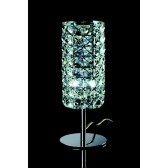 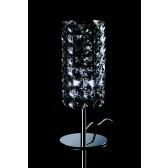 Available with clear crystals, and matching table lamps.